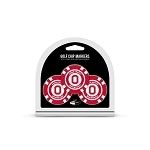 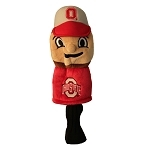 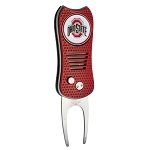 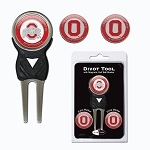 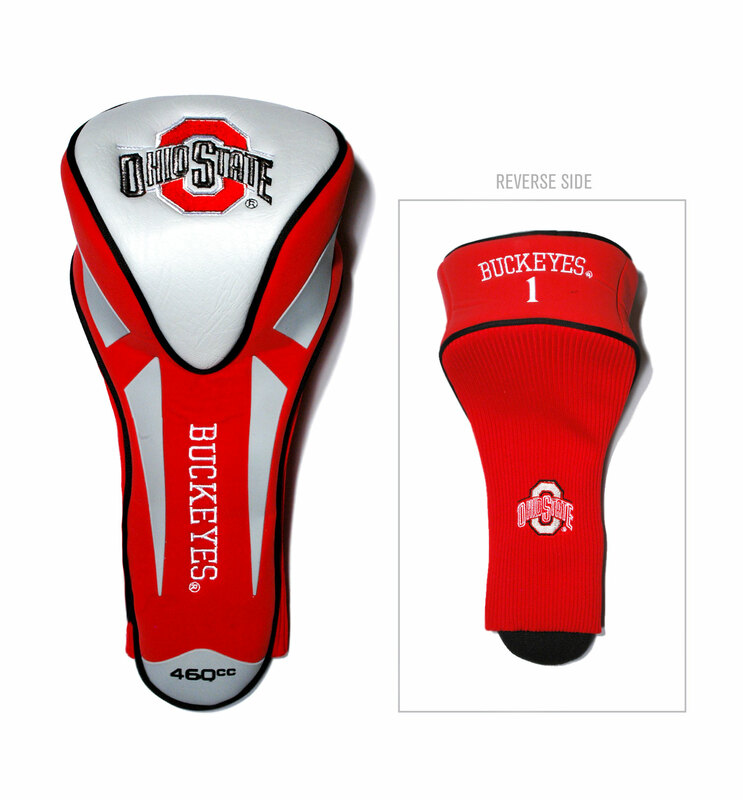 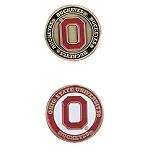 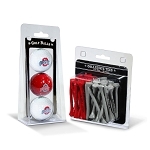 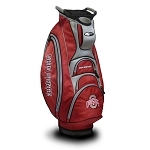 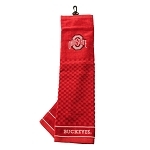 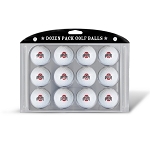 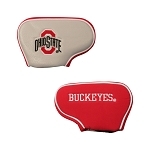 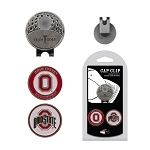 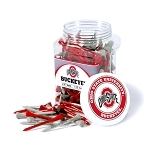 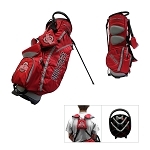 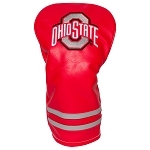 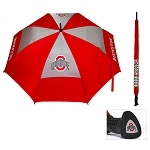 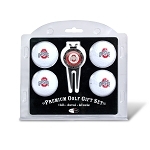 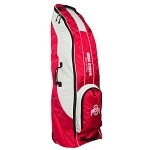 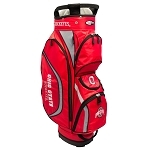 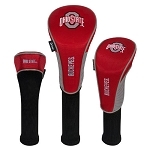 Ohio State Buckeyes golf Jumbo Apex Head Cover. 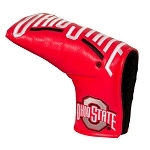 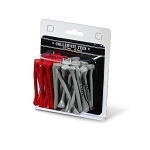 This head cover is made of buffalo vinyl and synthetic suede with a truly sleek design. 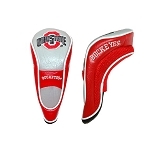 Fits all oversized Drivers. 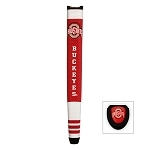 Includes team embroidery.